Has all kinds of O Rings for you!!! 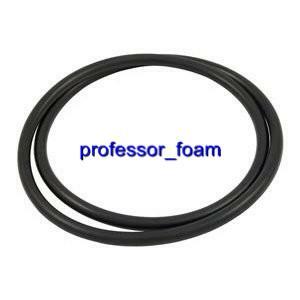 Professor Foam's O-rings are better than OEM parts at a Much Lower Price! HAYWARD CX900F FILTER HEAD O-RING for C751 C900 C1200 C175 cartridge filters. This will ship in an envelope with a first class stamp, there is no tracking and If you don't agree to this use Parcel or Priority shipping. If you want tracking choose Parcel Service! Viton®/FKM has excellent resistance to chemicals, acids and fuel as well as high temperature. It should not be used in applications of steam or hot water. 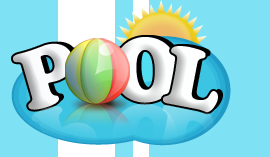 The temperature range for this material is 5 to 400 F.
Please take a few minutes to review the item you have purchased once you receive it, and then login to your account to leave us a 5 star rating. Anything less than 5 stars we consider a failure on our end, so if you are not completely satisfied with this item after receiving it, please contact us and tell us why BEFORE you leave us feedback so we can make it right.